Troubleshooting your computer from our office. 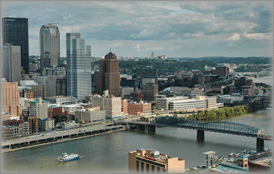 Shiloh serves the greater Pittsburgh region. Locally owned and operated, Shiloh Service has been serving the technical needs of Pittsburgh area businesses since 1971. 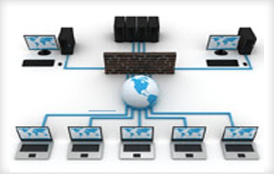 From computers and computer maintenance to networking and system design, Shiloh Service offers affordable solutions selected to meet your goals and needs. Shiloh Service provides IT sales, service, and support for companies without their own IT Department, or where additional resources are needed for special projects. Our Basic and Premier maintenance plans are designed to keep you running, prevent downtime, and minimize unforeseen expenses. We know the only real answer you want is peace of mind. You need your computer systems and business processes to be reliable and cost-effective. 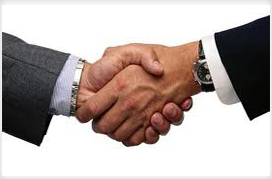 You want conscientious, trustworthy help that is only a phone call away. That's Shiloh Service! Contact Us today.